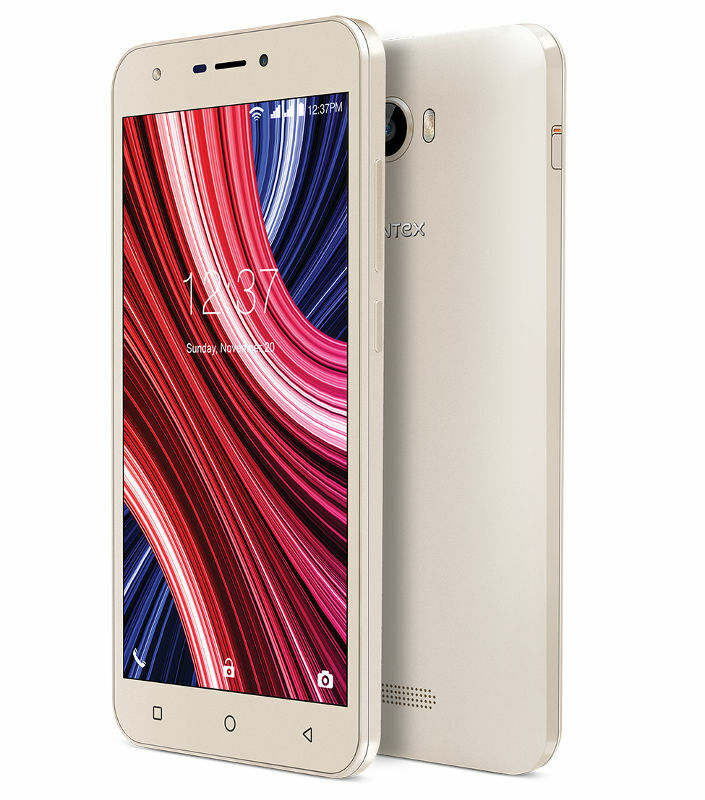 Intex launched the company’s latest Smartphone, Intex Cloud Q11 4G with VoLTE support. Let us have a look at the specifications of the device in detail. The Smartphone sports a 5.5-inch HD IPS display at a resolution of 1280 x 720 pixels. It is powered by 1.2 GHz quad-core MediaTek MT6737V/W processor with Mali-T720 GPU and runs on Android (Marshmallow). The device comes with 1 GB RAM and 8 GB internal memory which is expandable using microSD. It has an 8 MP primary camera with dual LED Flash and a 5 MP Selfie camera with LED Flash. The device supports GPS, Bluetooth 4.0, WiFi 802.11 b/g/n and 4G VoLTE. It features a 2800 mAh battery and weighs 175.4 grams with 153×77.5×10.3 mm size measurements. Intex Cloud Q11 will be available in Champagne Gold color at a price of Rs 6190 and can be purchased exclusively via Amazon.in. Visit our TUTEZONE section for exclusive articles on how to make your life simpler using technology. Trust me. You will be glad that you paid a visit.